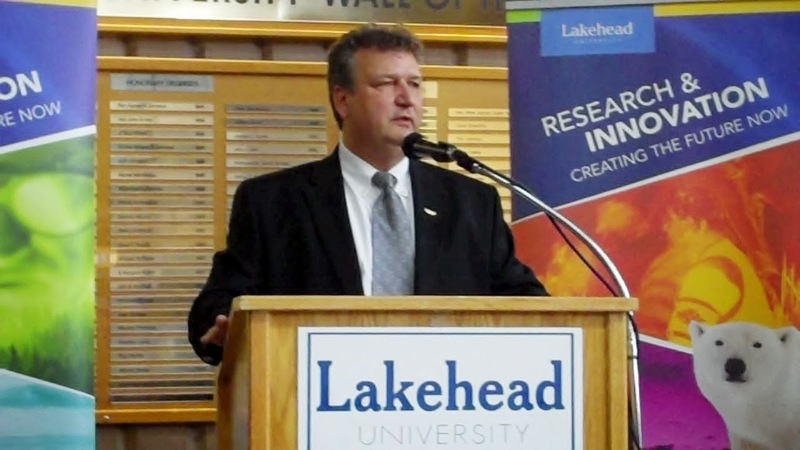 Lakehead University President Brian Stevenson says that the school is among the best in Canada. Stevenson made his state of the university address to council Monday night and says the school continues to adapt to changing times. He adds that the university has reached 22.5-million dollars in research grants.